When most people talk about Tarte Tatin, they have stories of Paris. Not me. I think about Maine. The first, and only place I’ve ever had Tarte Tatin, is at Fore Street in Portland, Maine. The first time, was at the end of a whirlwind tour, where I interviewed at five East coast residency programs in five days with Portland saved for last. I asked a resident for dinner recommendations, and without hesitating, she said Fore Street. When hubby and I sat down for dinner, we took a look at the menu prices and our eyes nearly popped out of our student-budget-heads. We had 3 options: run, try to share an entree and eat on the cheap, or celebrate the end to interviews and go for it. We chose the latter and 12 years later, I still remember exactly what we ate. The tatin for dessert sealed the deal, and I started at Barbara Bush Children’s Hospital 5 months later. I’ve returned for that dessert countless times. Because I only have one reference point for tatin, I’m very biased. I’ve seen recipes using a pie crust, (even you Martha! ), and that doesn’t fly with me. Tatin needs puff pastry. If you read around, everyone says to either make your own puff pastry or buy butter-based Dufour dough. 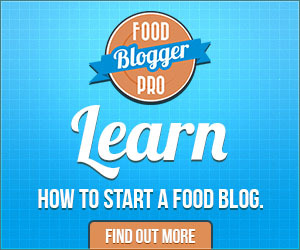 But here in the real world “making puff pastry” is about as likely as making my own lip balm. Foodie-type grocery stores that might carry Darfour are a good 3 hours away. Normal folks like us go to the grocery store and find Pepperidge Farm puff pastry in the freezer. And while the foodie-folks cringe at the ingredients, I jump up and down because its dairy-free! As far as pans go, any sturdy 9 inch skillet that can go from stovetop to oven works well. And if you happen to go to Fore Street for dinner, make sure to order the tatin when you place your dinner order, so they’ll set one aside for you. They sell out often, with reason. 1.) Peel, core and quarter the apples (1 apple, divided into 4 pieces). Mix in a large bowl with the lemon juice and 1/3 cup sugar, let the apples soak for 15 or so minutes, while you make the caramel. 2.) Melt the margarine in a heavy oven-safe skillet over medium heat. Add the 1 cup of sugar and pinch of salt, stir until the sugar melts and starts to turn a light caramel color. 4.) Return skillet to the heat, and bring everything to a slow boil. Some of the caramel will have solidified with the addition of cold liquid. Just try to break it up and melt it into the caramel sauce. 5.) 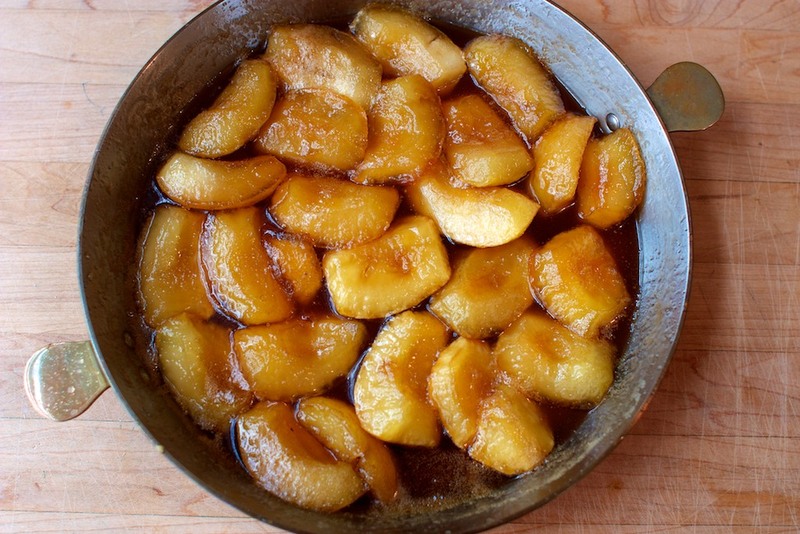 Cook for 20-25 minutes, turning the apples and basting with caramel sauce, until apples are soft and slightly wrinkly. 6.) Get the oven preheating to 400 while the apples cook. 7.) Trim the puff pastry to close-enough size. 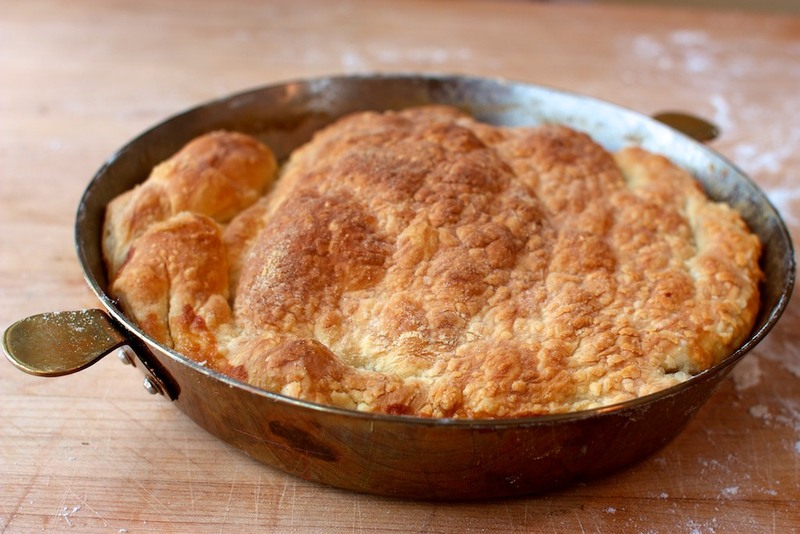 When the apples are cooked and the oven is ready, carefully drape the puff pastry over the hot apples, tucking the edges of the pastry into the pan. Cut 4 vents into the pastry. 8.) Bake for 20 until the puff pastry is golden brown. 9.) 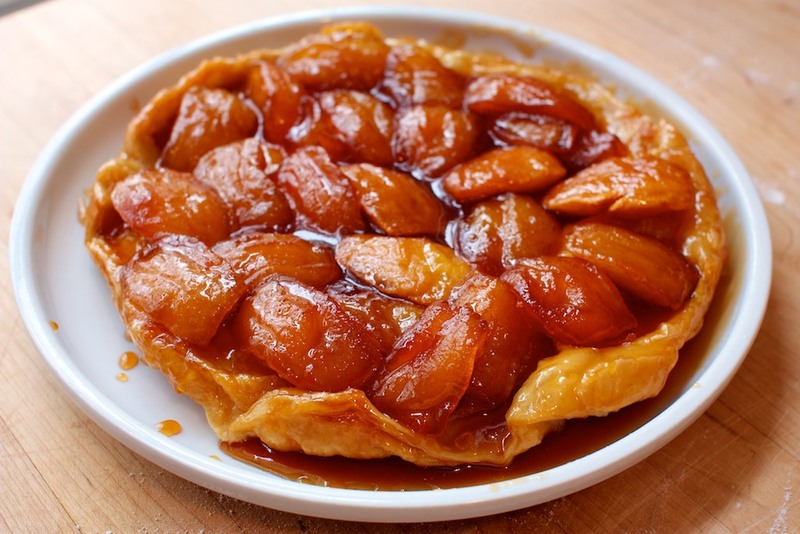 Turn the finished tatin upside down onto a large plate, with edges to catch all the extra caramel. 10.) Serve warm with caramel or vanilla ice cream!